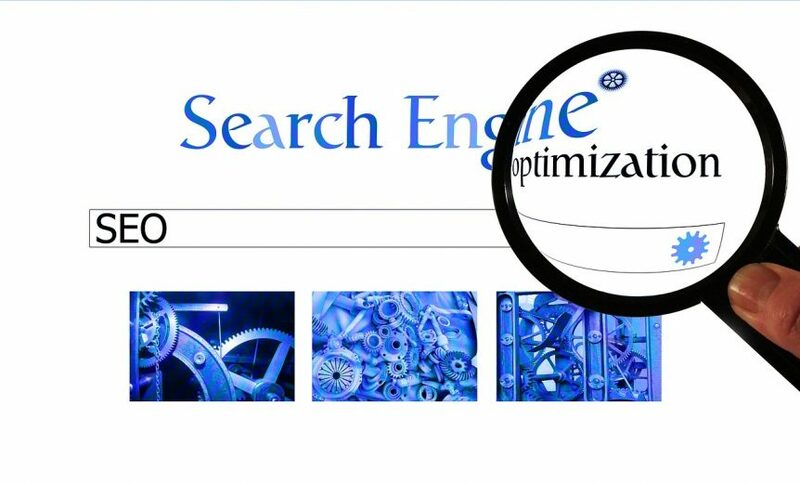 Search Engine Optimization (SEO) changes occur on a regular basis. Specialists stay abreast of these changes, however many vacation rental professionals can’t keep up due to other tasks. Many do notice that rental listings and websites do not appear as often as others or get pushed down further in the list. For those managers who have websites, these tips about SEO changes 2018 may help. It’s uncertain when the change will begin, but Google will start reading and indexing mobile sites first. Instead of looking at a website as a desktop site, it will read it based on the mobile version. Factors to consider: speed, response, readability, usability and content. 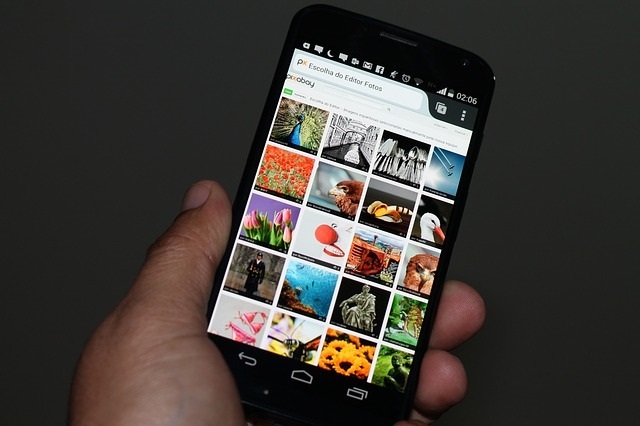 Those who do not have a mobile site will eventually fall short of ranking. This may cause vacation rental managers to lose potential bookings and income. Mobile has changed the way people book vacations, and managers should respond. Trying to rank for one or two words together is an outdated practice. Now search engines look for keyword phrases – keyphrases – that searchers find relevant. The keyphrase should not be too long and include a mix of focuses keywords. Keep in mind the copy should also be easy to read. Although the keyphrase seems like an effective approach, search engines and readers many find it difficult to find. Instead, focus on the phrase and break up the keywords. For the example above, use groupings like Gulf Destin rental, Destin family rental, Gulf rental home, etc. within the copy. In most cases, Google highlights words in the query and recognizes them – even if they’re out of order. In addition, avoid using the keyphrase too much. Include the main phrase a couple of times and different variations. Write naturally to keep readers top of mind. Using the same keywords and keyphrases in every listing and blog post actually reduces the chance of showing in search. Many think if they optimize every listing for the same words, then those listings will all appear. That’s not the case. In fact, the listings compete with one another for rank. Consider this: You manage 20 beachfront rentals in Destin. You write all the copy and listings with the phrase ‘Destin beachfront rental’. But which one will show up? Maybe none. It’s time to get creative. Think about what makes each rental different. Use Destin beachfront rental as a guide, but think about other terms. Examples include: resort, pet-friendly, specific floor position, condo complex name, free amenities, etc. Managers don’t name rentals the same name, so the listing copy should not include the exact same copy. Read more vacation rental headline tips. Due to current trends in voice search and human-like search functions, readability matters. No one wants to read a book, especially if browsing multiple options. Typically, everyone searches the same way so keep your own preferences in mind. According to Yoast, those using voice search may receive a long response. Google will search and find easy-to-read content that readers and machines can understand. Voice search will continue to rise, so prepare for that upcoming change as well. Use clear, concise language that everyone can read. Add bonus points for applying this to a mobile site. Examples include: transition words, short sentences and few long words. As search engines, such as Google, try to operate on a human level, people searching listings and sites do think like humans. Along with the basic rental specs and amenities, add information that helps potential guests. Is the rental near parks? Does it have a washer and dryer? What about available parking? Answer common questions in the listing to educate guests and prevent unnecessary calls/emails. For blog posts, think about information that adds to the article. If the post discusses fishing in Destin, think about relevant topics that will help the reader – such as inshore fishing, deep sea fishing, fishing piers, fishing reports and charters. Provide a one-stop-shop for guests and keep them on the page. Read how user intent affects SEO and what to do.